35th Anniversary of their final RSO album! 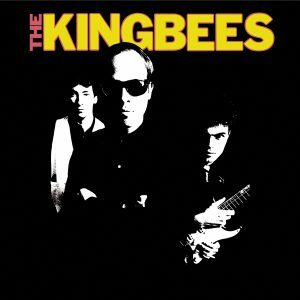 So begins The Kingbees’ second and final album for RSO Records (1981). 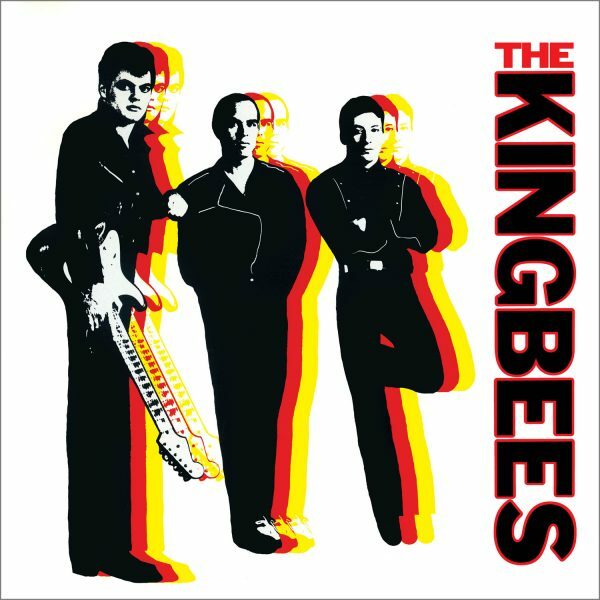 Disenchanted by the corporate rock of early ’80s FM radio, The Kingbees straight forward rock ’n’ roll sound (with a hint of country, a dash of punk and a full load of heart and soul) pre-dated the rockabilly revival by a full two years. And hot on the heels of the band’s successful self titled debut album and hit single, “My Mistake,” The Big Rock delivers another smokin’ batch of rock ‘n’ roll-fueled tunes. Omnivore Recordings, in association with The Kingbees’ leader Jamie James, is proud to celebrate the 35th Anniversary of The Big Rock. 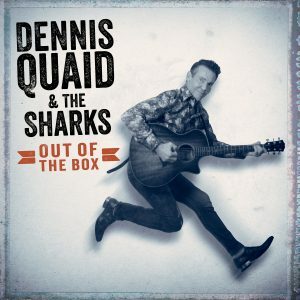 The original album’s twelve tracks are now joined with four bonus tracks. After the release of the album in 1981, The Kingbees disbanded. Shortly thereafter, James recorded four new songs with a brand new rhythm section. Those songs, available for the first time on CD, appear as bonus tracks. James also offers his own personal recollections, as well as, rare photos and memorabilia. Thirty-five years on, The Big Rock sounds as fresh and vital as the day it was born. Crank up the volume ’til your ears start to bleed!